A month ago in Paris. Made my way right up to the Opera Garnier. 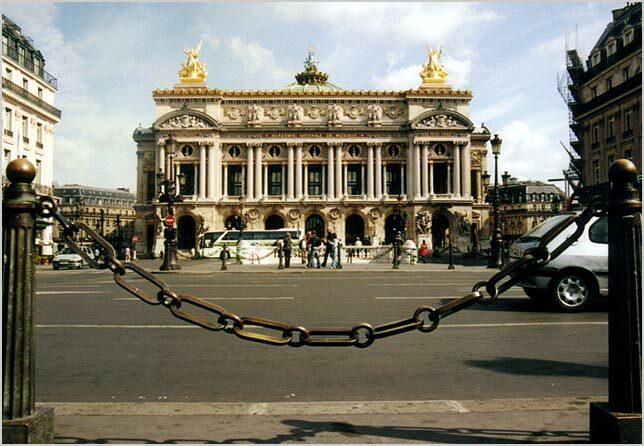 Although I've been a few times to Paris, this was my first time I got to the Opera Garnier. Finished in 1820, it still is a grand building to this present time.